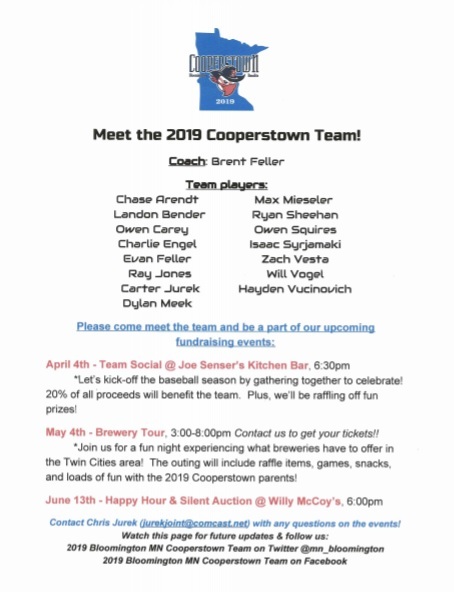 The 2019 Cooperstown planning and fundraising is off and running. 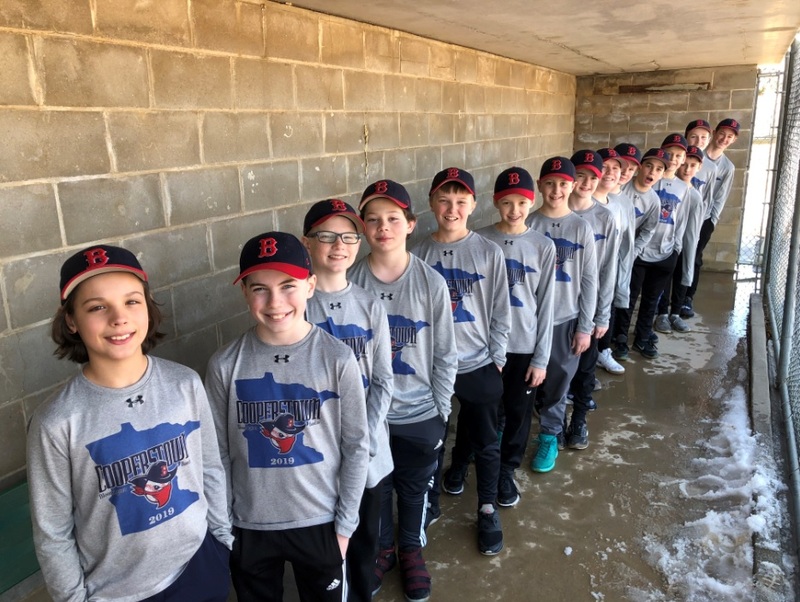 Weather got you down? 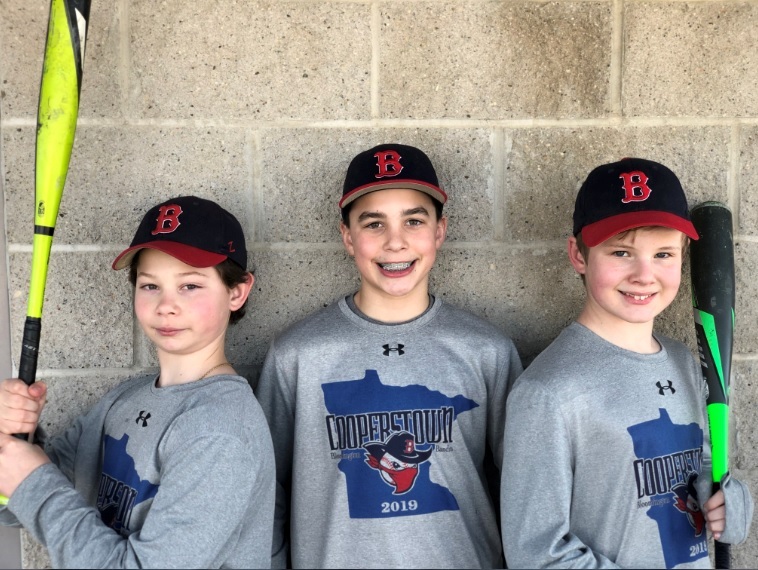 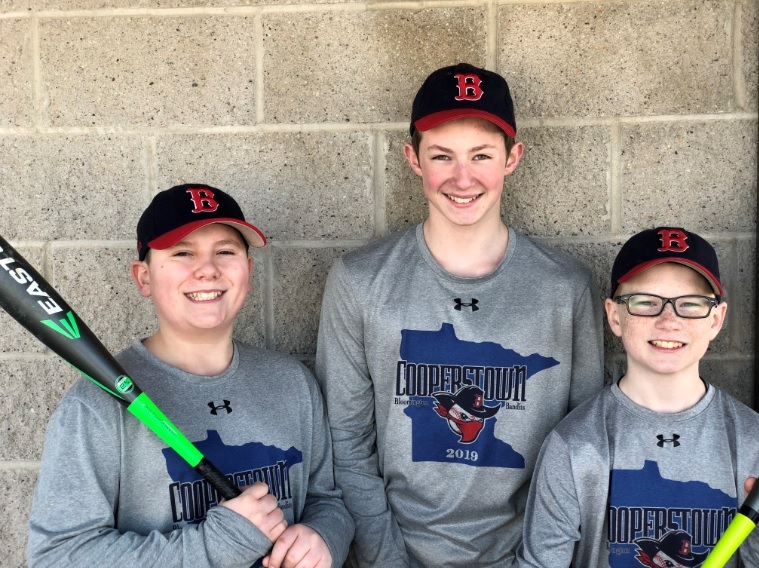 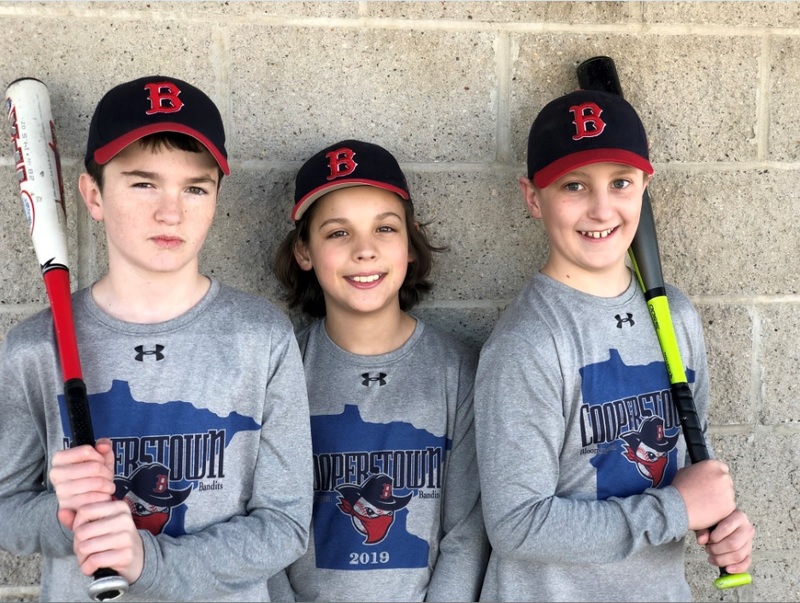 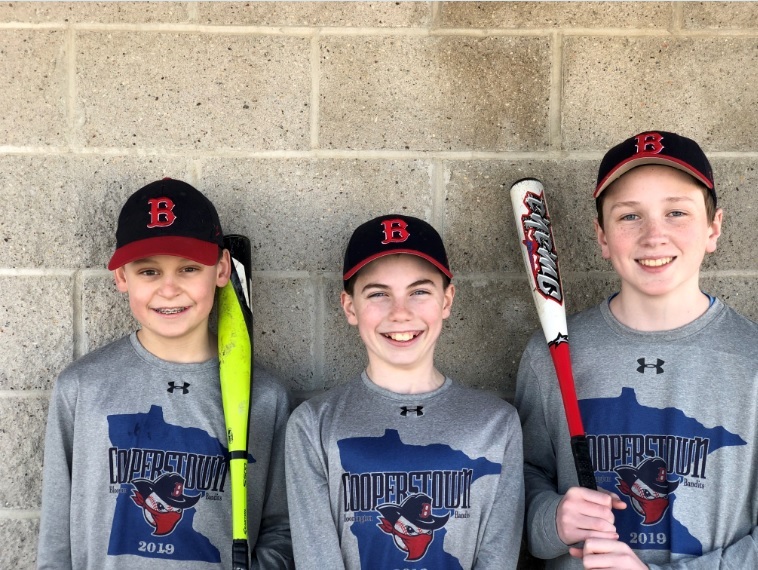 Join us this Saturday, April 13 from 2:30 - 3:30 at Fortis Academy to support the 2019 Cooperstown team (50% of profits will go to the team!). 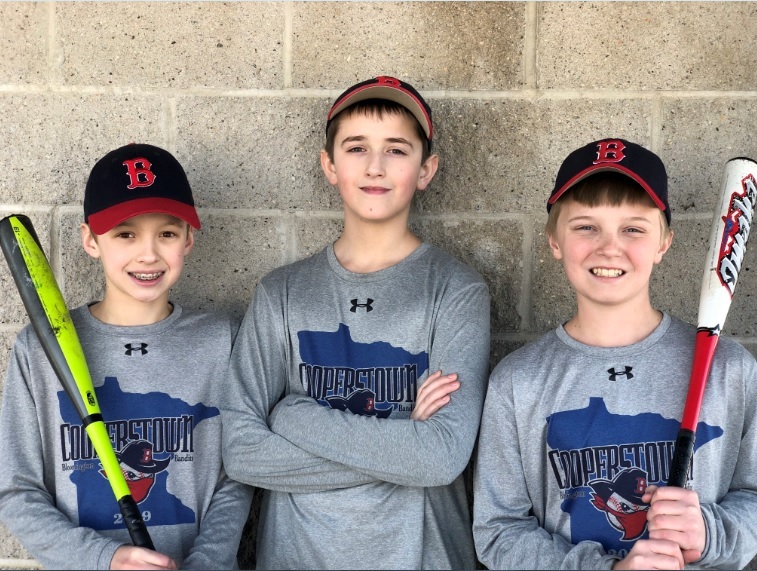 Come burn off some energy and get in a good baseball workout!